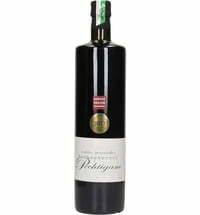 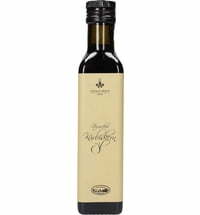 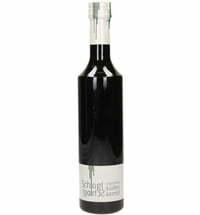 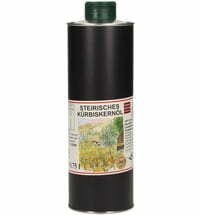 Uniquely "Styrian", the dark green oil has the fragrance of warm walnuts and fresh bread crust. 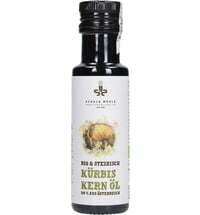 The gentle cold pressing method gives this oil its intense flavor. 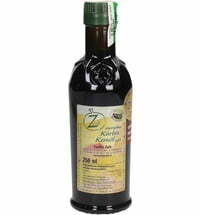 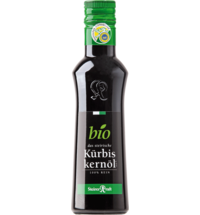 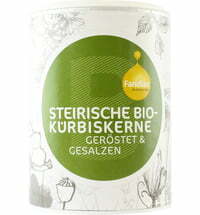 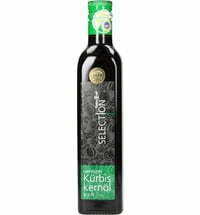 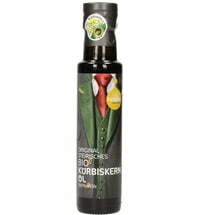 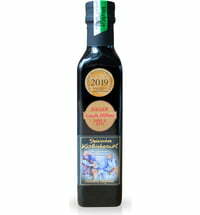 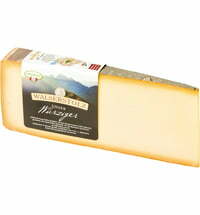 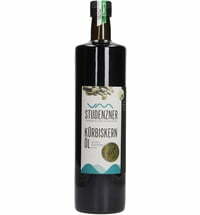 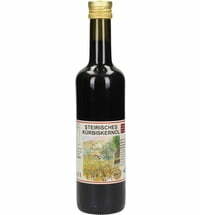 This oil belongs to one of the world's specialities and is rightly called the "green gold" of Styria. 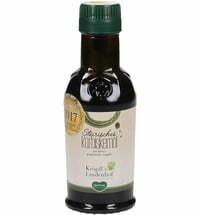 We do not have any reviews in English yet, but we do have 71 reviews available in other languages. 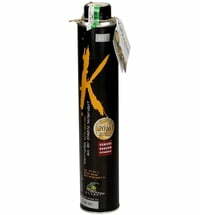 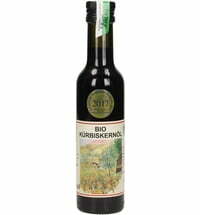 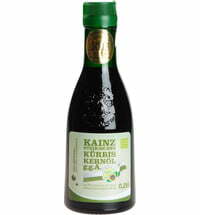 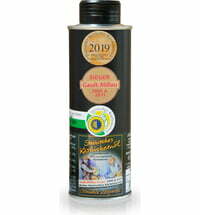 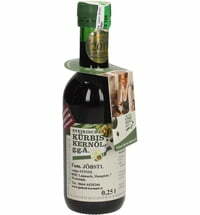 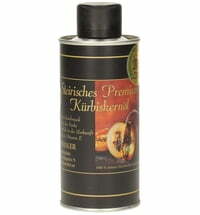 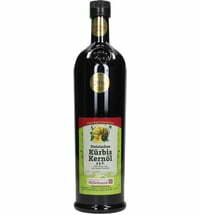 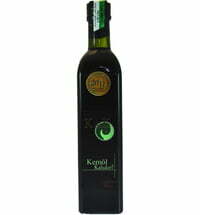 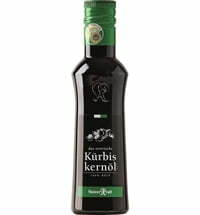 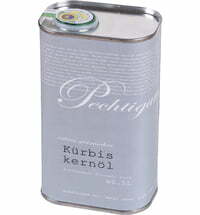 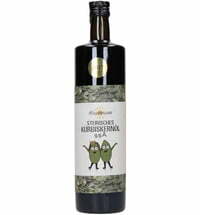 der Kern für Kenner Styrian Pumpkin Seed Oil G. G. A.